This morning I found this great article and it happens to be from my Emergenetics instructor, Dr. Geil Browning, who is also the co-creater of Emergenetics. Please take a look at the article later, in the mean time I thought I would expand on her viewpoints into our world of survival and bushcraft. Below I have used Geil’s ideas for building your intelligence and converted them into how survival and bushcraft training can work as an activity base to build better intelligence. While some programming of our body is “hard wired” into us at birth through DNA, we also create new neural pathways every time we experience something new and different. 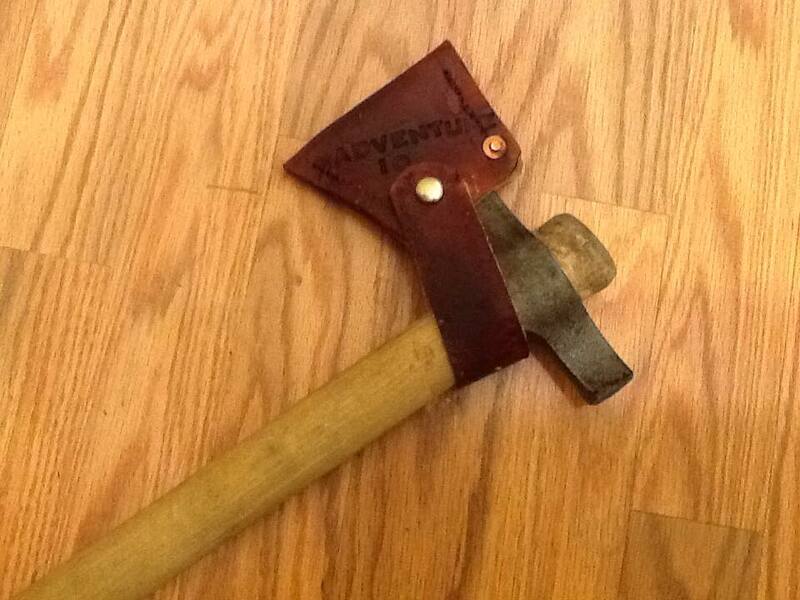 Survival and bushcraft training place you in a novel experience from the start. In my early studies with Dr. Jon Johnson of Team Leadership Results, he focused on how new and novel experiences are a platform for creating the experiential learning environment. 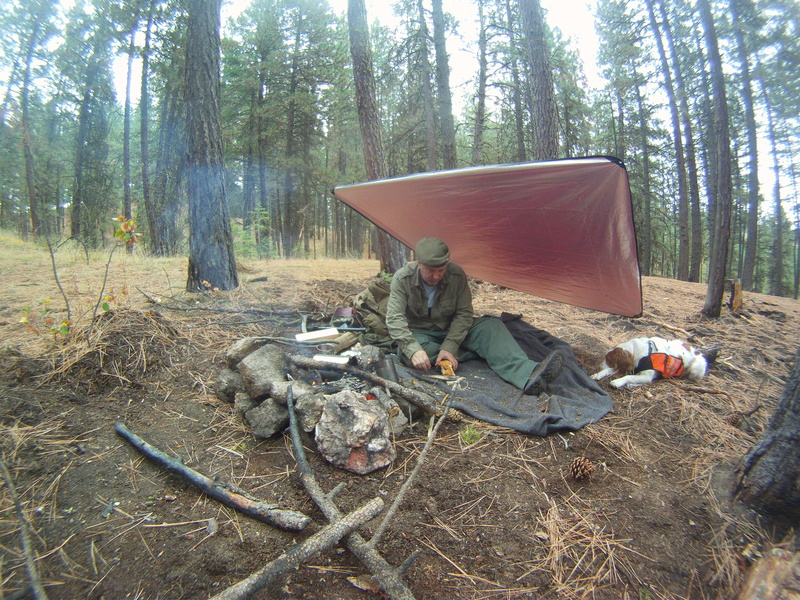 Setting up a shelter in the woods, starting fires with new methods, and simplifying your gear to 8-12 items for a weekend hike are all part of a new experience. Taking a class in firecraft, wild edibles, or even 18th century sewing are examples of new experiences that will help build new neural pathways. When asked, most of us would agree that its’ life’s experiences that teach us the most. We need to learn new things every day of our life just to sustain ourselves. The pathway along which information travels through the neurons of the brain is a neural pathway. A neural pathway created through life’s experiences. Imagine you lived in the woods and you had to walk from your cabin to a near by stream, but there isn’t a path. As you meander through the woods to the stream each day you begin to form a small path. Pretty soon, the path is wide enough you can ride a bike for faster access. Not only have you built the pathway, you have created a mini-highway to travel on. You know it so well you could navigate it without thinking about it. The only way to make it more challenging is to do it at night, or in the snow, or even walking backwards. 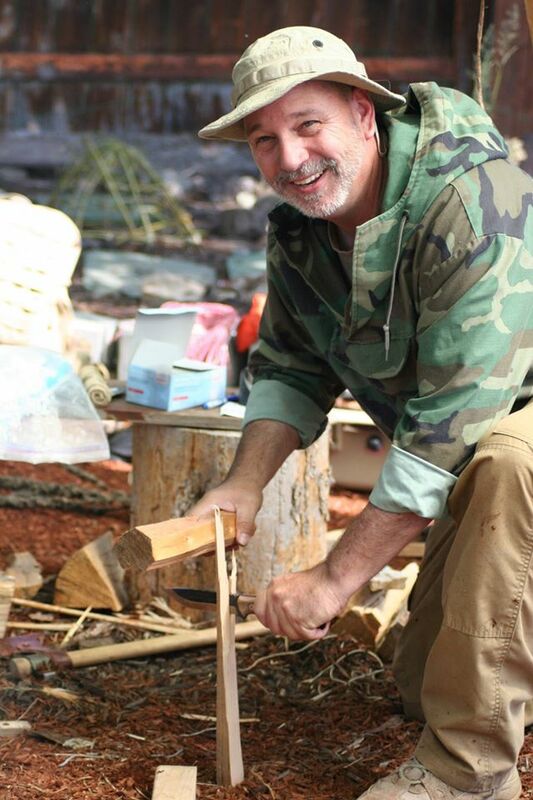 Once you have acquired skills such as making fire, navigating using a map and compass, or purifying water by boiling it, you need to continue to not only practice to master, but rather challenge yourself through the use of different methods, tools, environmental challenges or by handicapping. I make on average 5-7 fires a week using various methods, none of which include matches or lighters. When I fell down the stairs a few months ago and had my arm in a sling, I challenged myself to build fires using only one hand, and at that, my weak hand to produce fire. To challenge your own fire skills you don’t need to launch headfirst into a wall, but you can try to create fire in the rain (or turned on sprinkler system), purify water without your normal kit, or navigate in the dark. 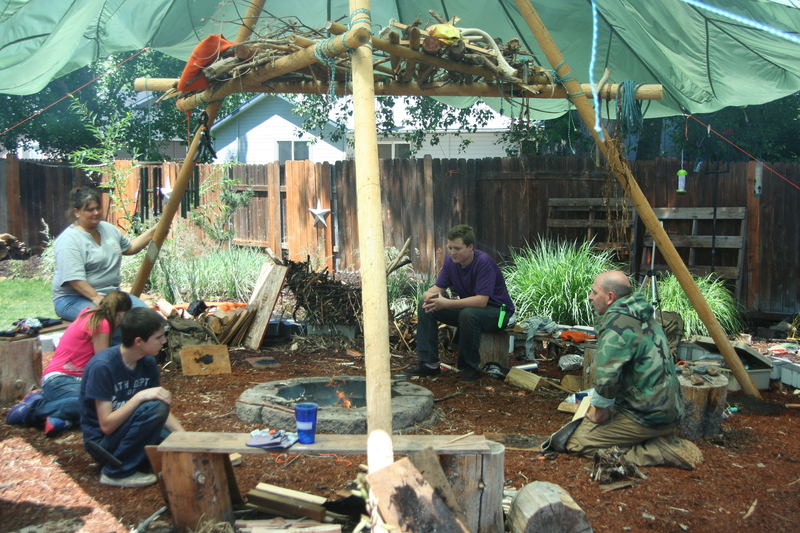 Survival and bushcraft training builds your problem solving and creativity skills better than many other methodologies. The more opportunities we have to solve basic issues in the outdoors and experiences we endure, the more we learn and grow. For the most part these experiences are a benefit even if we fail and don’t feel we had a successful or positive experience. Some of the best experiences I have had is when things were not going as panned and I had to think of new options. In 2003 I lost all my water while on a trip into Big Bend National Park. I had to find creative ways to make shade during the day so I could hold up when temps were soaring, find or extract water from plants and rock crevices, and navigate at night when it was cooler. Another way to push creativity is by making your own gear. Anoraks, sheaths, and ditty bags are just of the few items you can start with to push your own creative skills. I get harassed allot for not using matches and lighters and that gasoline and flares make fire faster. But pushing myself to make fire by friction grows new pathways in my brain. I would take this one a bit further though and say to learn to endure discomfort as well. Having solid skills is one thing, applying those skills when the conditions are challenging are a step better. 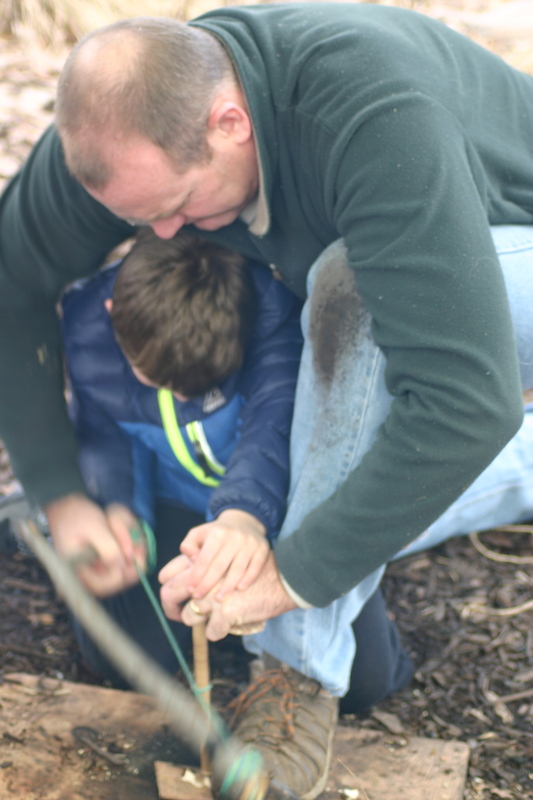 On the surface we think of survival and bushcraft training as a solo endeavor. There is a whole network of people just like you who want to increase their skill level. Working through simulated problems, learning together, and even challenging each other builds strong friendships. 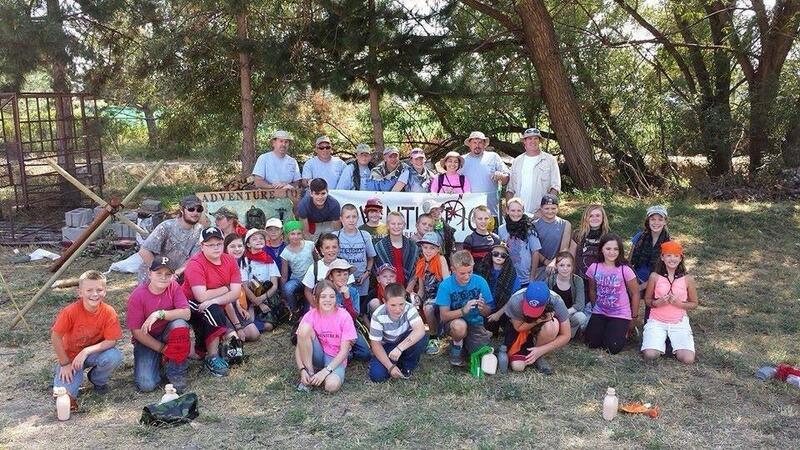 This entry was posted in Survival and tagged back country, backcountry, backpacking environment social responsibility adventure iq AIQ adventureiq, big bend, boise survival training on June 29, 2015 by adventureiq. This weekend I posted pictures of our latest FireCraft class. 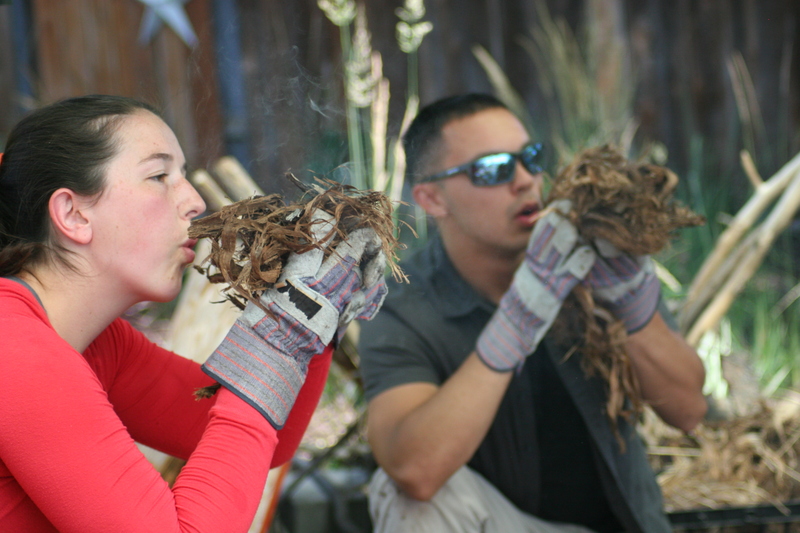 Photos of participants lighting their first flames with a ferro rod. 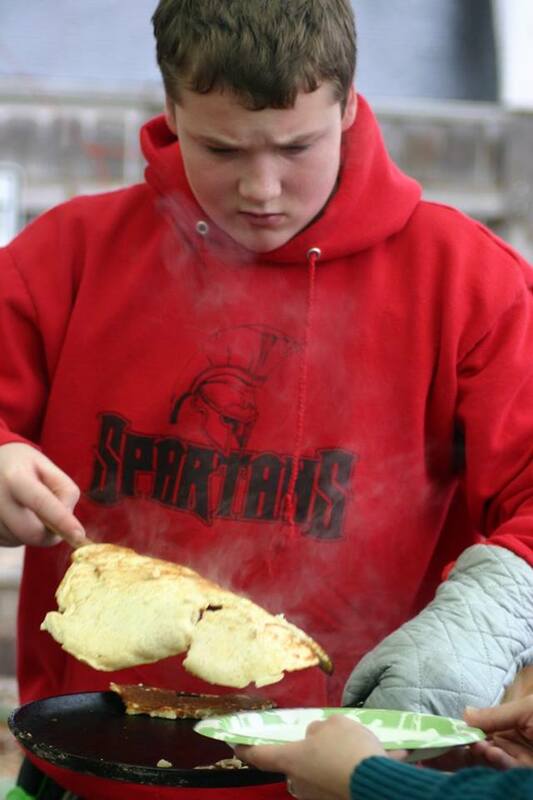 Pictures of students cooking bannock with cast iron and flame. The moment someone blows a few sparks in a tinder bundle digitally captured in a jpg file. There are pictures of me as well. 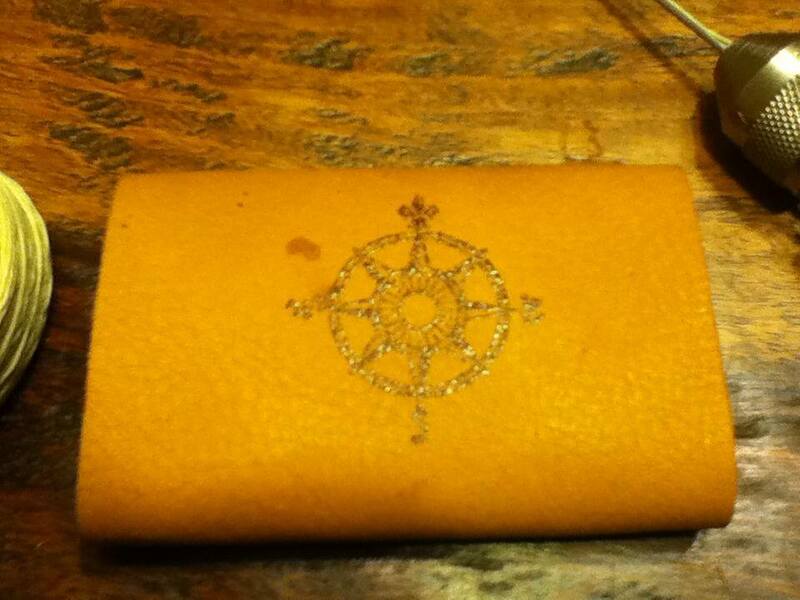 Images where I’m teaching, demonstrating, and coaching. I uploaded over a hundred pictures as well as video from this one day. There is one picture however that has drawn allot of attention. I had several people comment on it. Since it seemed to be popular I moved it to my personal facebook page. It drew more attention. When I got to work the next day, a few co-workers commented on it. Old girlfriends even “liked” it. Why is this single picture “viral” in my close circle of friends? I’m happy. Truly happy in it. I am living from the heart in this picture. I am following the schematics of how God hard-wired me. I am in my element. For so long I have taken on this pursuit in so many directions. Adventure IQ has taken on so many different forms. But this last month it returned to its original format. To get people outside, off the couch, and to give them an opportunity to discover themselves through adventure. To put the ownership back on the participant of getting a return on their investment. To not be the sole guy at times trying to persuade people to come out and play. To not mope because half the participants didn’t show up and me being the one stuck with all the gear, materials, and food. To give me a venue to share something I have a deep passion for. You see, when I teach a class, I’m not just sharing skills I developed, I am showing my heart. I’m bringing my time as a kid in Arizona and Texas where playing in the woods, creeks, and lakes taught me important life lessons and kept me out of trouble. I’m bringing my own real world experience where I did survive against odds. I am showing you the guy who still lights 5-7 fires a week, makes survival tools for the fun of it, and even a glimpse into the time I sit alone and contemplate the words God has written on my heart. This entry was posted in Adventure Aggregate on June 10, 2015 by adventureiq. 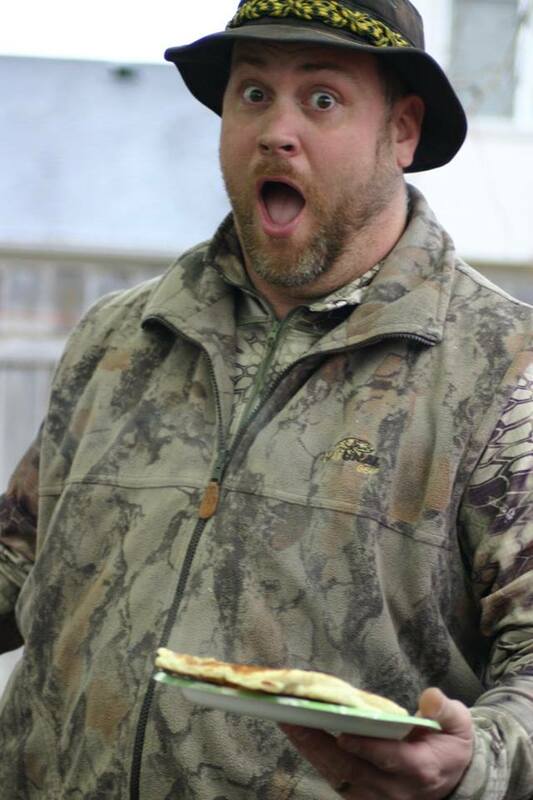 Nate is very happy about Bannock! In our FireCraft class we teach this to fulfill the requirement of cooking over open flame. Bannock is a great mix that you can take to the woods and it will last several days before you need to actually bake it. 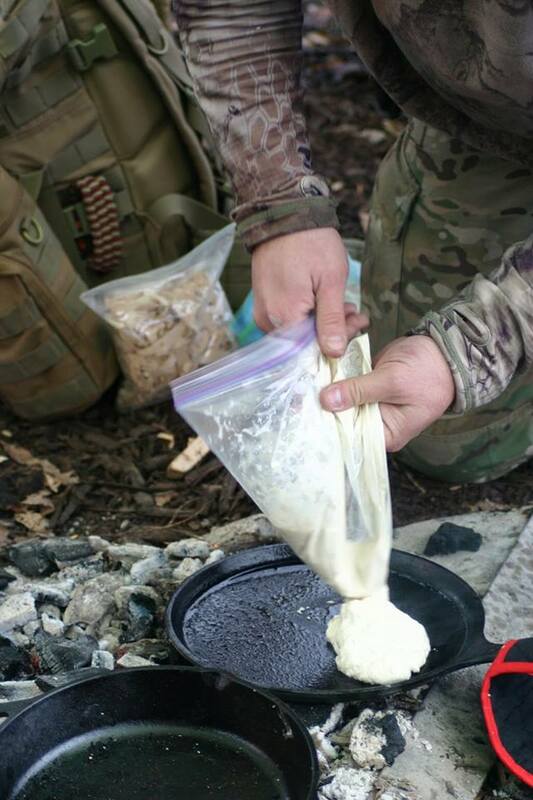 I even carry it with us on our overland trips to make a quick staple to go along with the meals we cook on the back of the Jeep. When traveling you need to maintain a balanced diet and Bannock helps us maintain the need for grains. Baking Bannock is easy once you have done a few loaves. At first you are going to “blacken” a few loaves and leave the inside runny or gooey. It only takes a few runs and you’ll have it down. I keep a small cast iron skillet in my bush pack for making bannock. Yes, its extra weight, but I don’t mind since I’m usually setting up a hunting or fishing camp for several days in the back country. .Here is the recipe we teach in class. We place this in a zipper baggie until we are ready to use it, then simply add water (varies) and mix. Once mixed we cut a corner on the baggie and squeeze it out and on to the skillet. 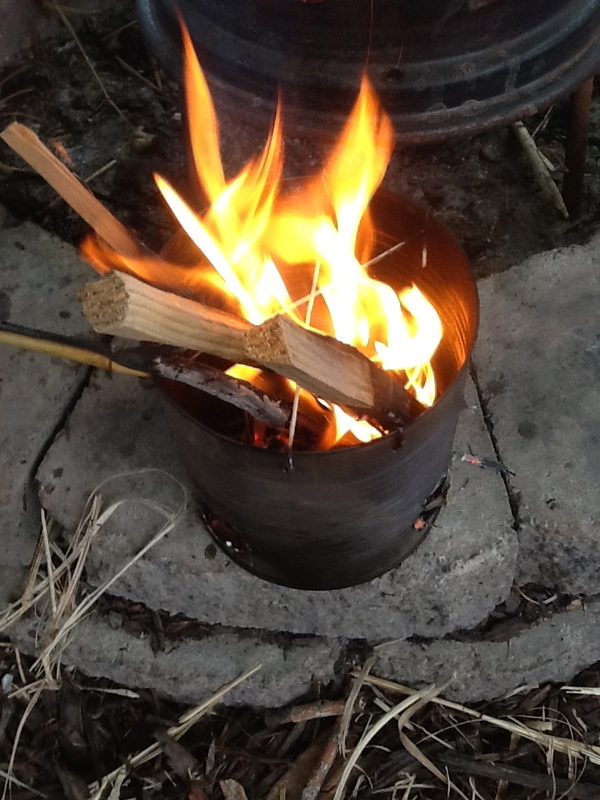 Come out to one of our FireCraft classes and we’ll get you on the right path to making Bannock. The finished product should look like a pancake. You can add sugar and cinnamon to the mix for a different flavor. We can make the mix before we leave on a pack trip or even pick up materials while out on the road. I can make up a two-week supply and throw into individual zipper bags to last me on a two-week trip. I learned pretty quick that sifting the dry ingredients is an important step to not forget. If you don’t follow this, the cake gets pretty uneven and / or won’t rise. Also, keeping your skillets is essential for successful loaves. Olive oil works well for this. 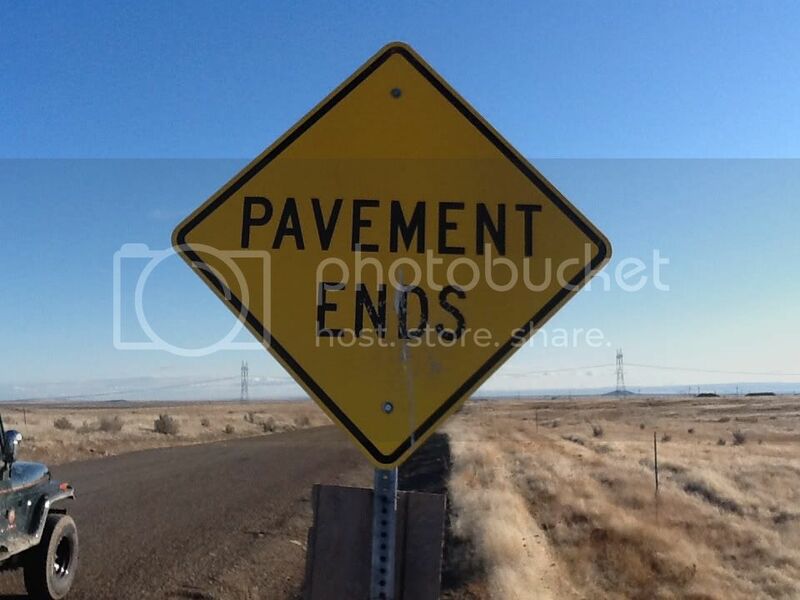 This entry was posted in Adventure Aggregate, Hiking, Overlanding, Survival on June 9, 2015 by adventureiq. I think for the most part I’m confident. On a relative level- much more confident than I was in high school when I lacked the gusto to ask girls out, stand up to bullies, or rebel against society…well the rebelling part was probably based on better judgment and no real desire to do so. This morning I was confronted with a challenge by a buddy who does executive coaching and has been a life-coach to star athletes. He’s had some unique experiences and has unique ways of teaching. Today I got challenged to break a board. I first declined because of the recent injuries I took when playing “Rocky the Flying Squirrel” down my stair case. Stitches, jammed shoulder, elbow…all the stuff you probably know about if you follow my blogs and videos. Or…was it that. After walking away I realized I do this allot lately. I refuse to take risk. I refuse to go out on a limb. I refuse to break the board. I don’t want to be that guy again who walks away from opportunity. I want to bring back the guy who bust has @$$ to get something he wants, take chances, learn new things, and go after new experiences. I broke the board. One of the cleanest breaks my buddy has seen. But more than just breaking a board, I broke out of the rut I put myself in. This entry was posted in Adventure Aggregate on June 5, 2015 by adventureiq. 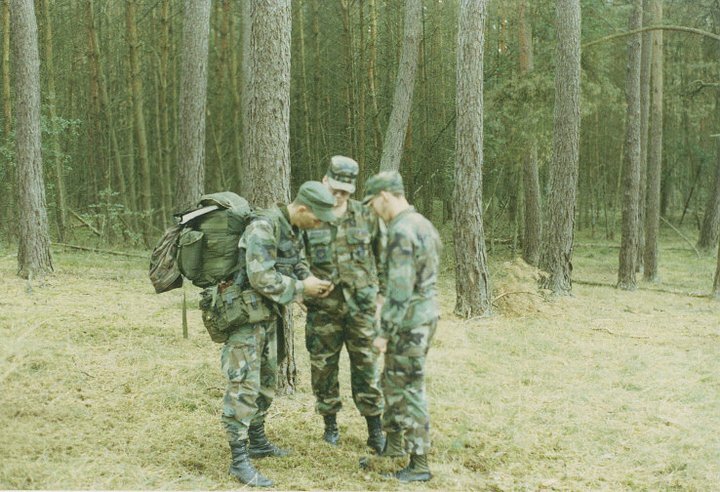 For several years I ran troops in Germany teaching Air Base Defense and a localized survival course for non-aircrew members. During that time I learned so many life lessons and am thankful for the mentors as well as the situations that taught me so much. It was the spring of 1989. I was still new in my role as an Air Base Ground Defense Instructor- the Air Force model of a small team infantryman designated to provide ground combat support in order to protect assets on an Air Force base by running combat and reconnaissance patrols up to five kilometers from the perimeter from the base. I had been pushing my student patrol for about 30 hours at that time. The weather had been typical of spring in the Eifel Mountains, wet and cold. It was always wet and cold. It rained on average 200 days out of the year and when it wasn’t raining it was socked in by clouds. On days the sun would peak through we would joke about getting our ration card out since sunshine was always in short supply. But on this field training exercise the temperature had descended much lower than normal and we had snow flurries to compound the already miserable conditions. The students I was pushing were not that well experienced in the outdoors and from my perspective not very motivated. The student leader wasn’t really a leader he was operating from his pay-grade and not so much from his Non-Commissioned Officer (NCO) status. It was frustrating and as the rookie instructor I was, I took it out on my squad of students by pushing them harder. Somewhere around midnight, soaked and cold, the student patrol leader called for a halt. My students who were wet from the rain and mist on the outside and sweat on the inside began to collectively knock on the door of hypothermia. Physically drained and emotionally spent, they laid prone in a 50-yard line. Apathy was quickly setting in. In a survival situation when you are physically, emotionally, and mentally drained it is hard to recover. I decided to call for a “safety time-out” which meant we were no longer tactical and not “playing the game” and led my team back to an area where we had cached MRE “extras” and two 5-gallon water jugs. I got them into a 360, and started a fire. Fire is a friend in these situations and you could slowly see hope return in their facial expressions. In a matter of moments we had a roaring fire where 15 guys were huddled together trying to dry out. I collected everyone’s cocoa mix, sugar packs, and metal canteen cups. As they were warming I heated water in two 5.56 metal ammo cans and mixed in anything I could think of to provide liquid carbs. This was a huge lesson for me. The greatest was to not push my students as hard as I did in the conditions we were in. It was already cool and they were sweating as they moved through the woods. The next was to stay calm. When I first realized the situation we were in and I could lose several students to hypothermia, my mind raced and I worked through the feeling of running back to our instructor camp for help. I am confident that if I had lost my cool and runaway from the situation (when I thought I would be running for help) I would have lost a few. The other lessons were around apathy and doing for others. When people get apathetic and sit down and do nothing, they will die- especially in situations where lack of movement and action will ramp up the time table to death. As far as doing for others- I was in the same situation if not worse than my students. At that time I weighed in around 140 lbs and had no fat reserves. Doing for others helped me keep my cool, gave me a purpose to go on, and a positive outlet for my frustration and despair. I was lucky and fortunately I knew where we were on the map and how to quickly get my students to safety. I have gone over this scenario many times in my head and recognize both my mistakes and what I would do the same and what I would do different if it happened again. As it turns out I was confronted with a similar situation another instructor was placed in with his team and the lessons I learned proved invaluable. This entry was posted in Survival on June 4, 2015 by adventureiq. Knowing how to create fire with primitive methods is a great skill set but going to the woods with only limited techniques is irresponsible. I teach ferro rod as the primary method to get a fire going, but I still keep waterproof matches and a couple of lighters buried deep in my ruck in case I need them or in the case I’m hurt and have a buddy with me that needs get a fire going and doesn’t know how to use a firesteel. I still use my ferro rod as my primary means to get a fire going, but I always have a few back ups. You need to always think about the next fire you are going to make before you are in a case where you have to make it. Obviously keeping up on your skills, learning new techniques, and experimenting with various situations such as wind, rain, darkness, or even one-handed or off-handed fires are important for when you need to get a fire going. The physical and mental act of prepping for the next fire is just as important. Keeping your combustion kit fresh and up-to-date is a must. When walking through the back country I make it a habit to pick up items to help me get a fire going if I need it. Finding a birds nest, pocketing some pine needles, or throwing strips of Old Man’s Beard in my pack means that I’m ready to make fire without having to dig into the component’s of my combustion kit. IT also means that I’m using available materials and saving my fire kit for when I really need it. Every time I start a fire with my ferro rod means I have another match in the pack. When I create a fire using an abandoned bird nest equals cotton balls or Wet Fire for a true emergency. The same holds true when I use something such as char cloth from my kit. 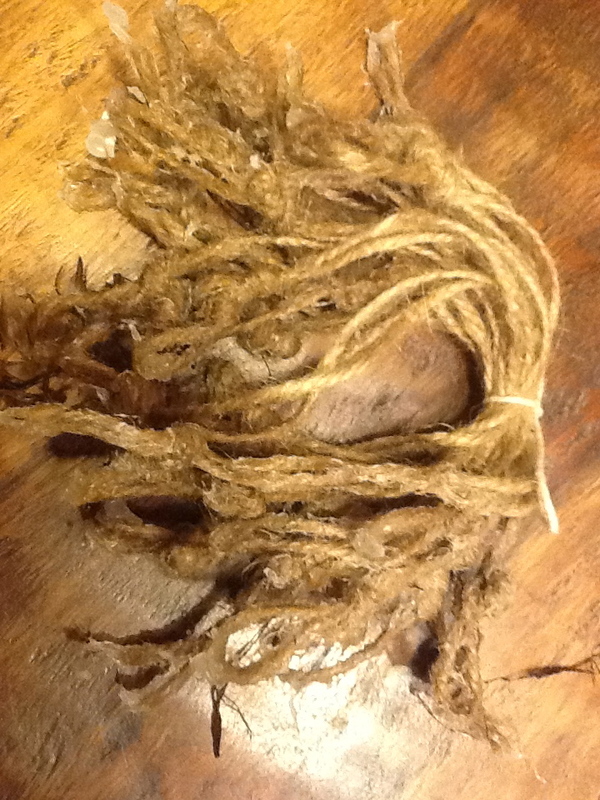 If I chose to use char cloth to get a small tinder bundle going, I need to create new char- perhaps natural char. Stay in the habit of thinking about the next fire. Do this in your practice sessions in Ft Backyard as well. Practice various techniques. Cross pollinate your techniques such as starting fires with cotton rounds and petroleum jelly, experimenting with natural chars in your own yard, try different woods to split and light- including lighting just the wood shavings without any other tinder catcher. Speaking of split-wood fires, try different kinds of wood so you know how each lights and burns. This entry was posted in Adventure Aggregate, Survival on June 1, 2015 by adventureiq.